We appreciate your feedback about your support experience with WooCommerce, developers of Homestore. This helps us maintain high standards on the WooMarketplace, and helps WooCommerce improve. 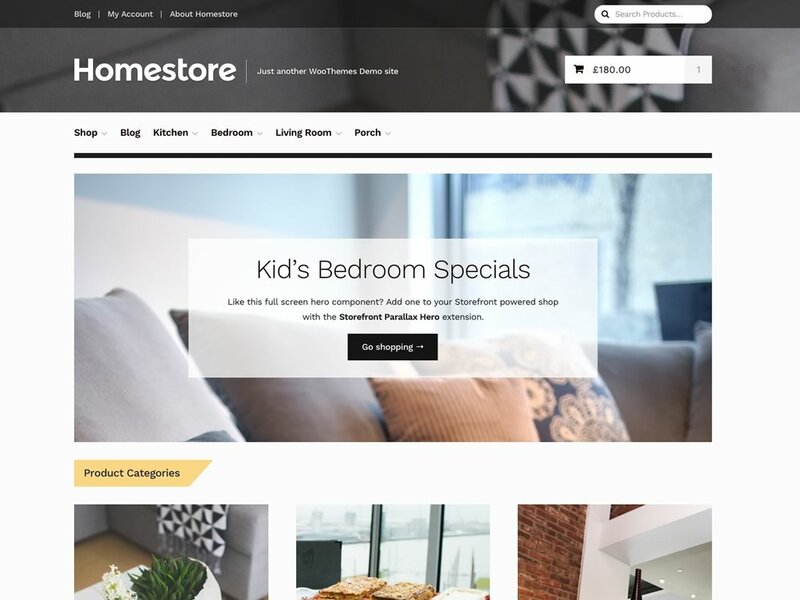 Give your Department Store a classic look with Homestore. Its clean and efficient design will work well whether you’re a boutique independent or a high street giant. Have bigger ambitions? Install Storefront Mega Menus and take your Homestore-powered online shop to the next level.